The Business Collection Forms are free to download for your small business. The collection forms for your business are important tools that will further assist you in extending credit and securing payments. 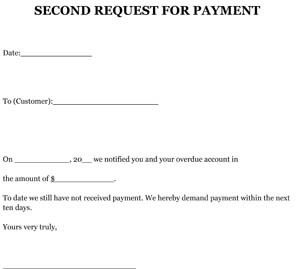 For example, the Installment Promissory Note is used to guarantee loans or other debts. The Wikipedia definition is a form of promissory note calling for payment of both principal and interest in specified amounts, or specified minimum amounts, at specific time intervals. This periodic reduction of principal amortizes the loan. The Collection Report is a report on individual collections with a Recommended Action to continue to extend credit, etc. FYI: Always remember that no matter where you find business forms (paying for them or free of charge) they should never replace the advice of a lawyer. We advise you to have your lawyer review the forms for state specific laws and any other questions you might have regarding the forms.